Where to stay is an essential question when planning your PLDC week. 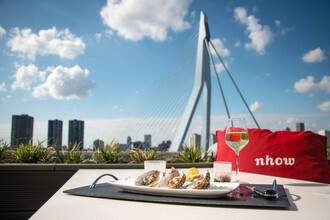 To make your visit to Rotterdam as easy and straightforward as possible, we have selected a number of partner hotels and hostels in different price categories that we are happy to suggest. The nhow and the Room Mate Bruno are the main partner hotels for PLDC. Speakers, VIPs and the organising teams will be accommodated in these two hotels. Located directly opposite each other on Wilhelminakade, both offer high-quality rooms for single or double use. 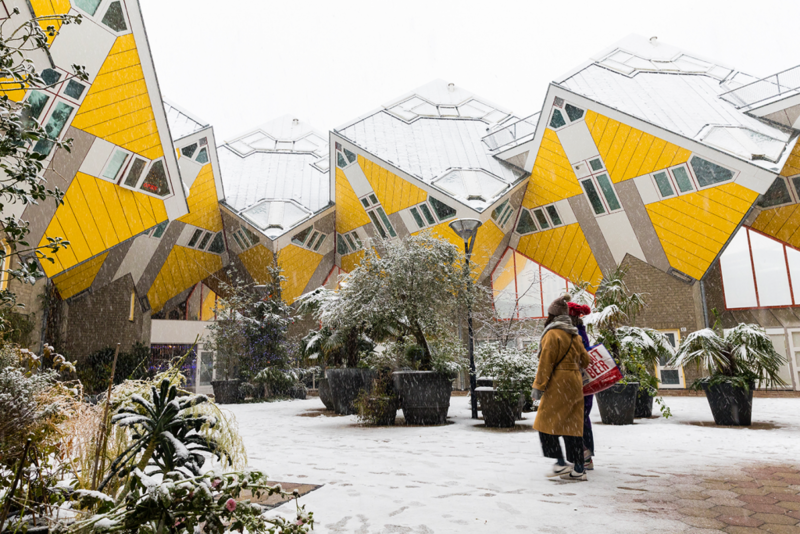 Rotterdam offers multiple low-budget accommodation opportunities – and some of them are really cool! The famous cube houses are actually a youth hostel, and one of our partners for PLDC. 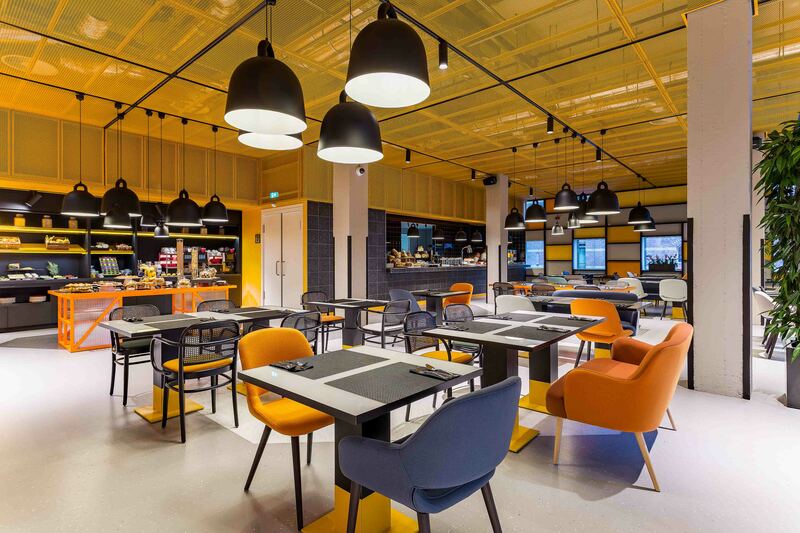 Trendy and cool, just as Rotterdam likes to be presented, the youth hostels we have selected as partners present themselves as a perfect example of this city’s ID. 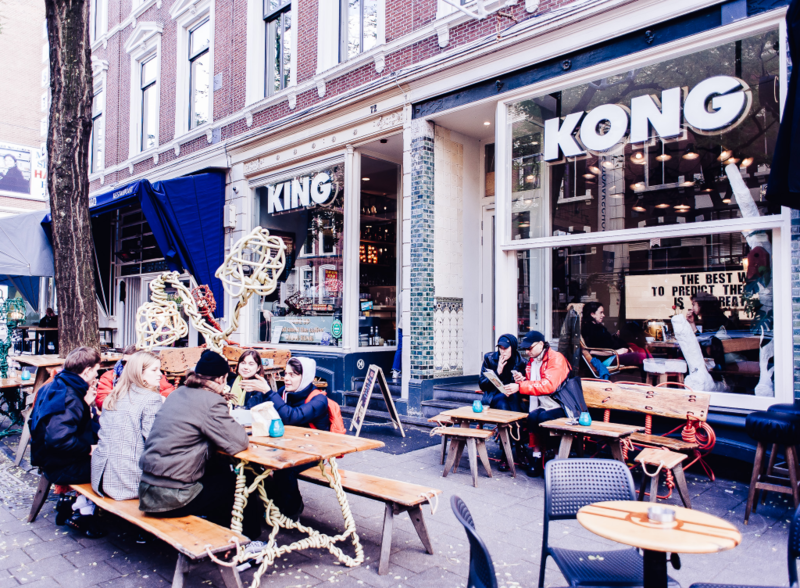 Find out more about the King Kong Youth Hostel and the Stayokay Hostel now! The nhow hotel was designed by architect Rem Koolhaas (OMA) and is located across the street from the second main partner hotel Room Mate Bruno. Room Mate Bruno is located opposite the nhow, inside the Pakhuismeesteren, a former tea warehouse of the Dutch East India Company.